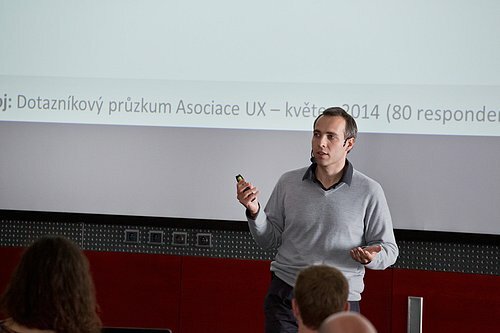 UX conference 2014, the largest UX event in the Czech Republic, was held on May 21 in Prague and hosted over 200 attendees. The main topics of the conference was how to promote and improve user centred approach in business and how to uncover hidden customers´ needs, wake up right emotions or discover the expectations of company´s clients. 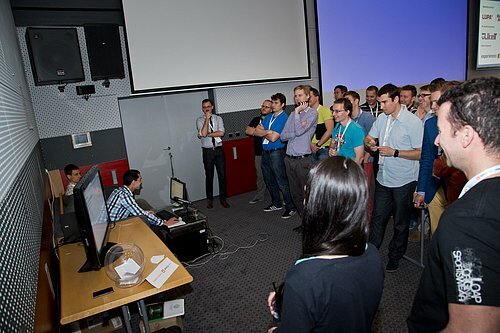 Among others the UX conference 2014 showed that UX is the new standard and great experience ranks you ahead of the competition. Look at a full photo gallery at UX conference web.